Peoples’ Self-Help Housing is proud to announce the honorary co-chairs for its 45th anniversary gala dinner and auction, the Central Coast Taste of Hope, to be held Nov. 13, 2015. 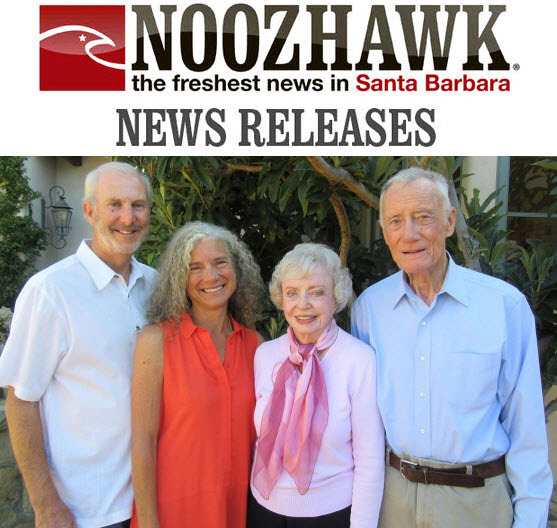 Husband and wife David and Alyce Boyd and husband and wife Richard Heimberg and Karen Schloss Heimberg will serve as honorary co-chairs for the special event at the Santa Barbara Historical Museum in celebration of PSHH providing affordable housing on the Central Coast for 45 years. The gala and auction will benefit PSHH’s mission to provide affordable housing and programs leading to self-sufficiency for low-income families, seniors and other special needs groups on California’s Central Coast. PSHH requests charitable donations of wine, gift certificates and other merchandise for the silent auction that will be held at the 45th anniversary event. Sponsorships and event tickets are available at www.pshhc.org; click on the “Taste of Hope” logo. Call Rochelle Rose at 805.699.7227 or Monica Scholl at 805.699.7220 or email monicas@pshhc.org for more information or for donation pick up if needed. Visit pshhc.org for more information about the organization and the upcoming gala.